White tea starts its life just like most other kinds of tea: growing as leaves on the Camellia Sinensis plant. It’s unlikely you’ve got one of these plants in your back garden, though. So where does white tea come from? 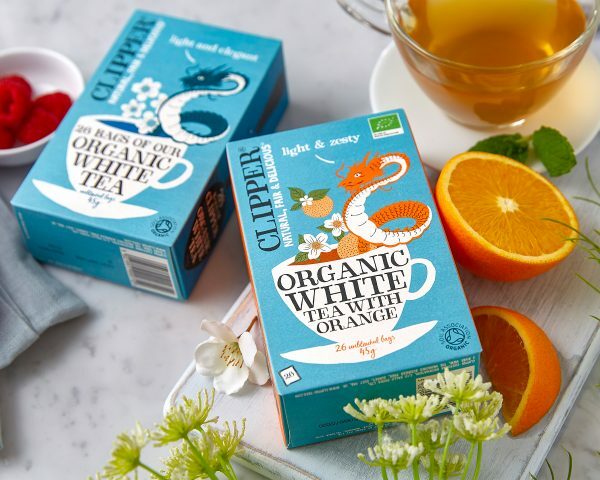 At Clipper, our white tea comes from the traditional home of white tea: the Fujian Province in South East China. This sounds like an interesting, exciting place and it certainly is if you like your tea. It’s simply perfect for growing our friend Camellia Sinensis and it’s especially good for the leaves that go into white tea. We’re proud of our tea’s origin and think it’s worth celebrating. 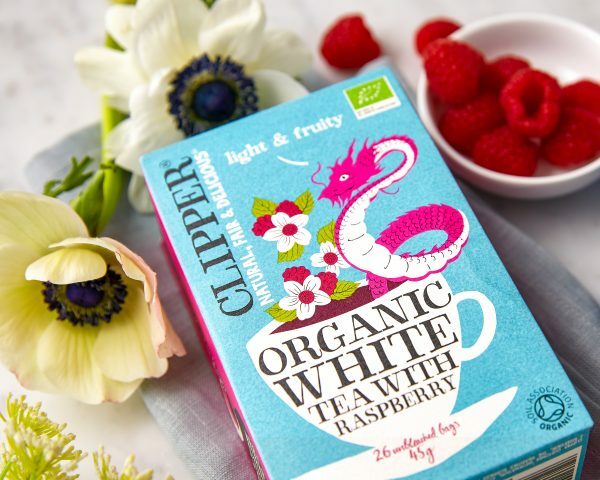 That’s why we symbolise it with the handsome dragon featured on all our white tea packs. Look out for it if you decide to sample some for yourself. We scour the globe for the best places to source our tea and we’ve found the perfect spot for white tea. We buy from very remote and high elevation organic tea gardens in the Fujian Province. The organic growing practices not only mean high quality leaves but the gardens are literally buzzing with insects and native wildlife. At Clipper, we are dedicated to creating not only delicious but natural products. We think organic tea makes for a better planet and a better tasting cup. Although we’re fans of all things tea, white tea is something a little bit special. That’s because it can only be picked for a couple of weeks a year. Only the youngest, freshest leaves are used for white tea. 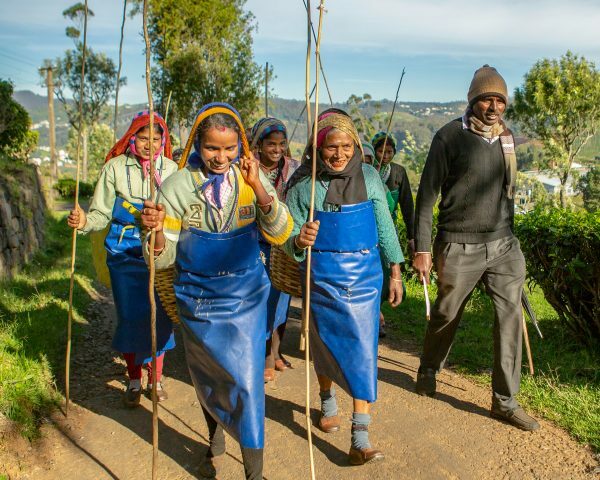 The bushes lie dormant throughout the winter months and, when spring finally arrives, the tea pickers need to work quickly to pick the tips of the tea bush as soon as they appear. These young leaves and buds are then processed very, very gently to retain the distinctive yet subtle white tea flavour. 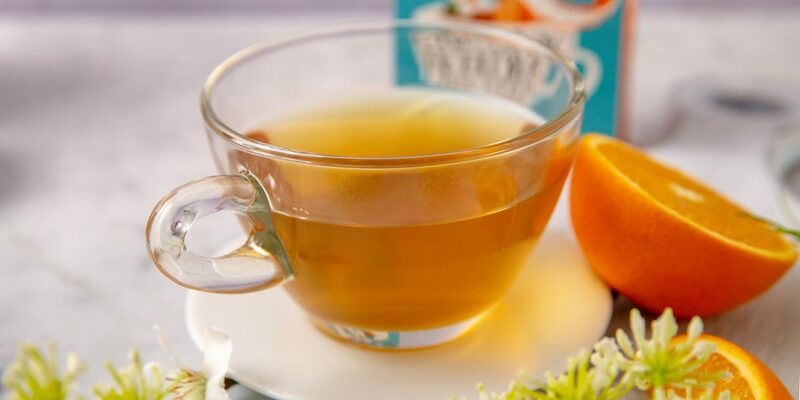 If you’re thirsty for more white tea info, find out more here. We’ll answer that burning question: what exactly is white tea?